Hey everyone! You must run over to Book Bliss and read my interview over there. I had such fun answering Lexi’s questions! She’s one of those women who do more in an hour than most people do all day and I so admire that. After you read my interview, stay a while and show her some love. Her blog is wonderful. Please welcome the amazing Laura Stapleton to Book Bliss! Scroll on down to get to know here a little more, not to mention a list of spoilers! With an overactive imagination and a love for writing, Laura Stapleton decided to type out her daydreams and what if’s. She currently lives in Kansas City with her husband, daughter, dog, and a few cats. When not at the computer, you’ll find her in the park for a jog or at the yarn store’s clearance section. – You write a collection of Oregon Trail novels- I love this game and can’t resist asking, any influence from the game when you thought up the idea? 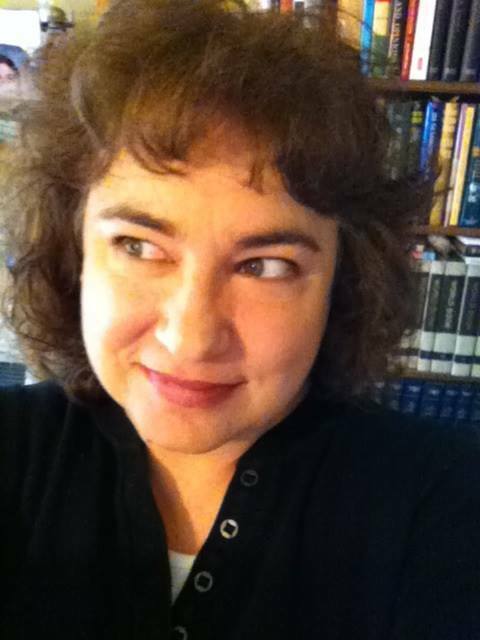 This entry was posted in Author Hosting, General Chit Chat, Writerly Musings on February 24, 2014 by lauralstapleton.